This Thursday is National Perfume Day! 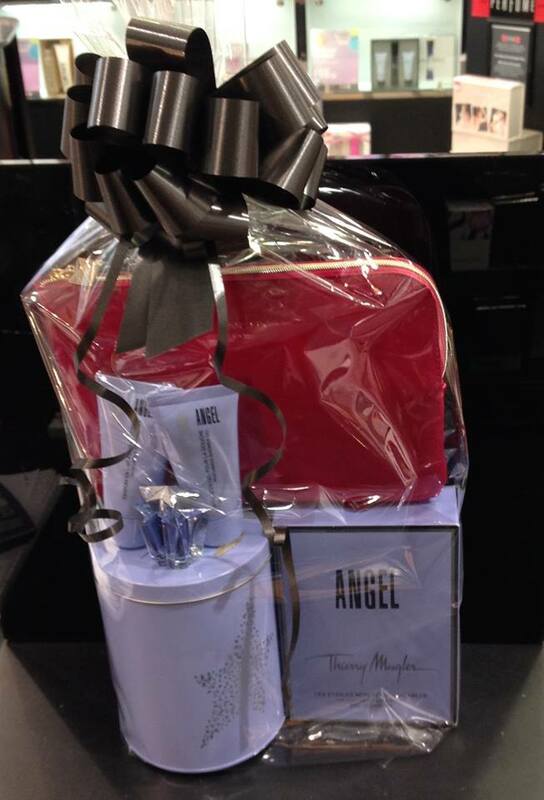 To celebrate The Perfume Shop Bloomfield have given us a gorgeous hamper to give away. All you have to do is like & share this post for you chance to win!